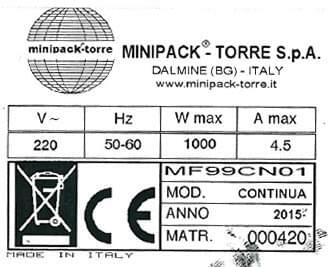 The minipack®-torre range of modular, semiautomatic angular machines is completed by MEDIA STEEL IT, with its distinctive monoblock structure. 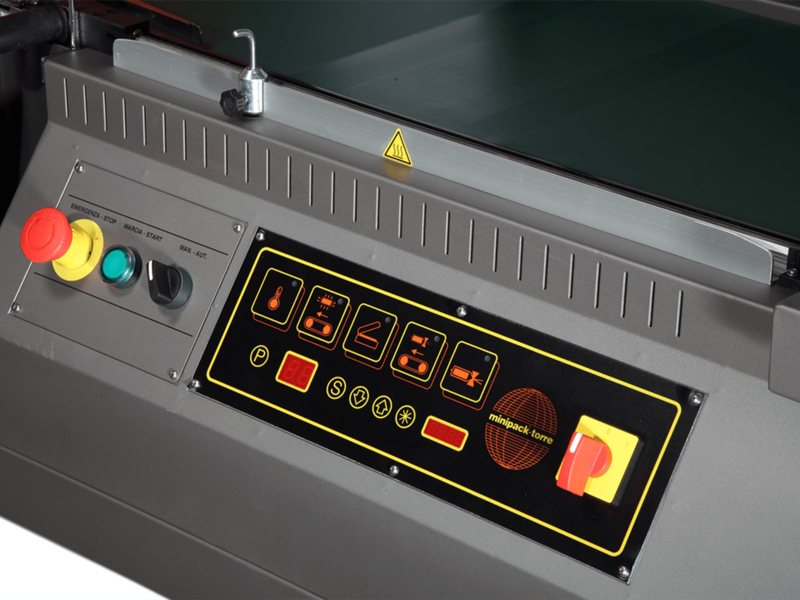 The shrinking tunnel, with adjustable temperature height and speed is incorporated with the sealing unit: this solution renders the machine more compact and versatile. The STEEL IT paint makes the MEDIA STEEL IT highly humidity-resistant and strongly suitable for food or pharmaceutical packaging. 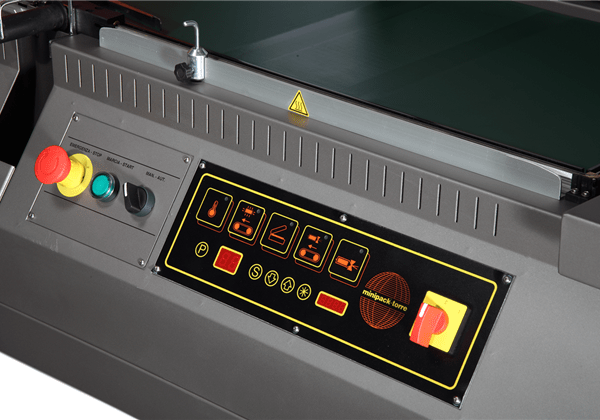 MEDIA STEEL IT retains all the high profile technological features: the sealing time is electronically regulated and Teflon coated blades ensure that no fumes are generated. 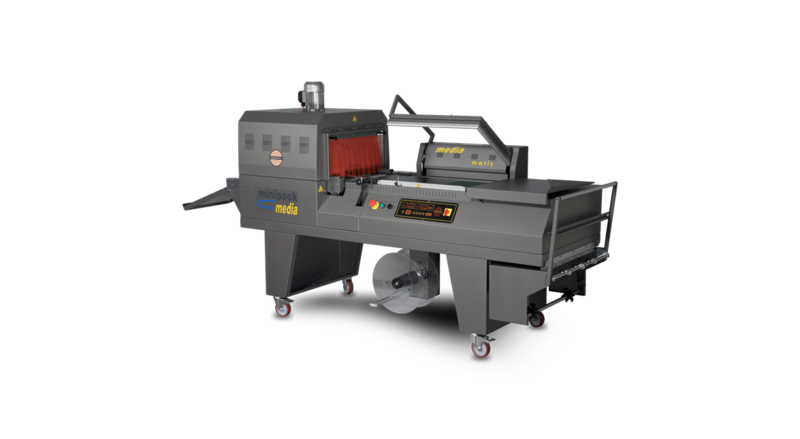 The “on board” equipment leaves nothing to be desired either: the sealing bar and motor driven waste winder are fitted as standard. 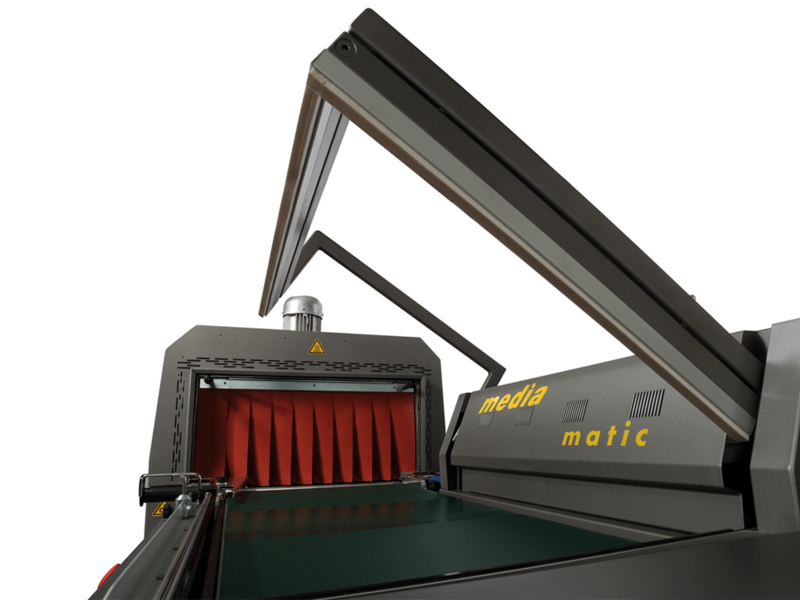 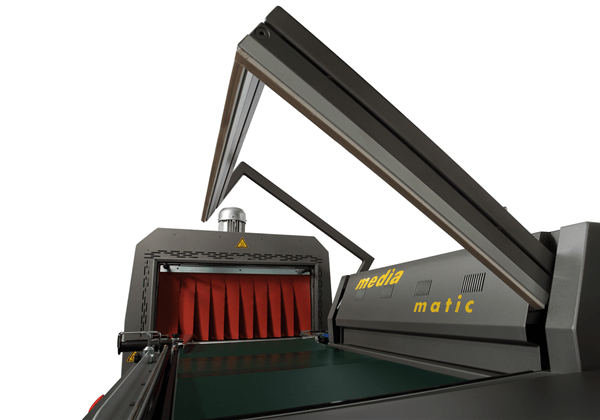 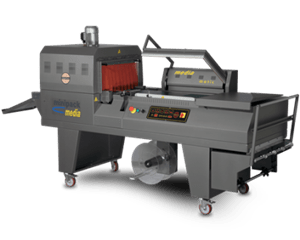 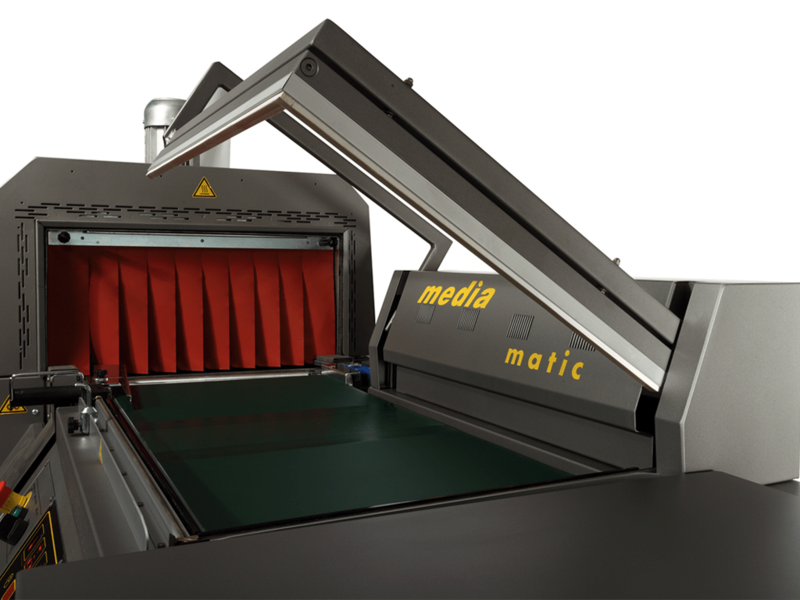 MEDIA STEEL IT a packaging machine for companies that think big!